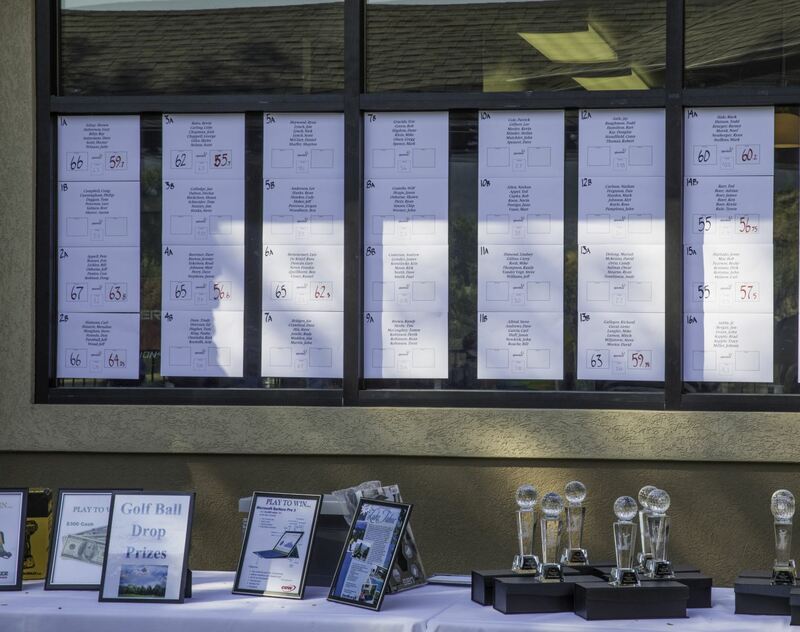 Advancing our global presence, Plastopil exhibited in two recent events held the same week. Empack in Holland and Cheese Technology held in Wisconsin in the U.S. We are happy to say that both were resounding successes. Our team from Plastopil B.V. in Almere met a lot of new people and made a lot of new friends at Empack. We also had the pleasure of hosting old friends and customers and introducing our new film developments : skin and ovenable films. 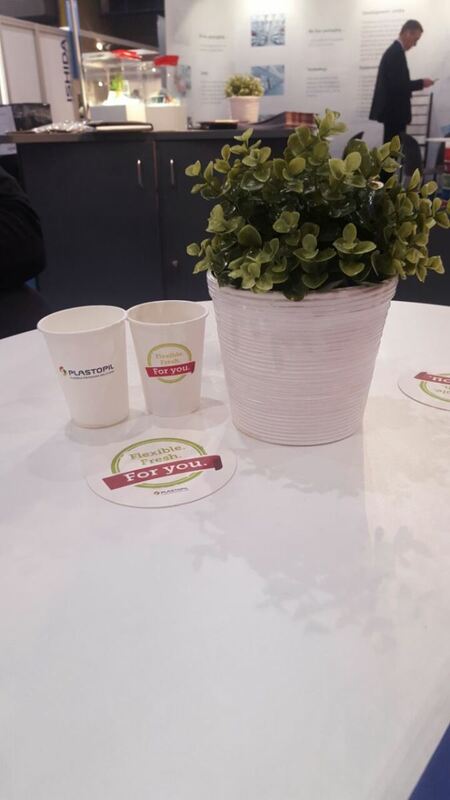 Our new product developments made a positive impression and we enjoyed our time there and the chance to show what Plastopil can do for you. At the Cheese Technology Expo our U.S. team had the chance to talk to our customers who number among the largest cheese producers in the U.S. One of our top customers took home 5 gold medals for their high cheese quality . We congratulate them and take pride in being their supplier. Meet us at the go-to event in Holland for businesses seeking the newest and best in packaging materials, services and machines. 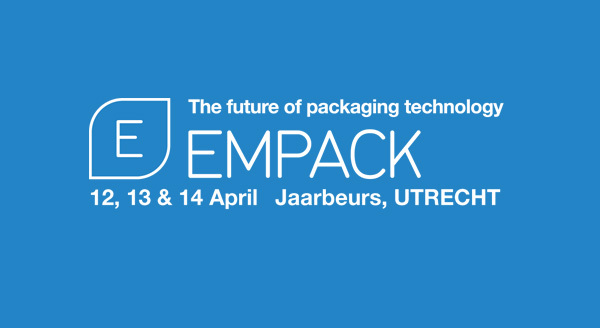 Empack Utrecht, April 12-14 Booth E120! 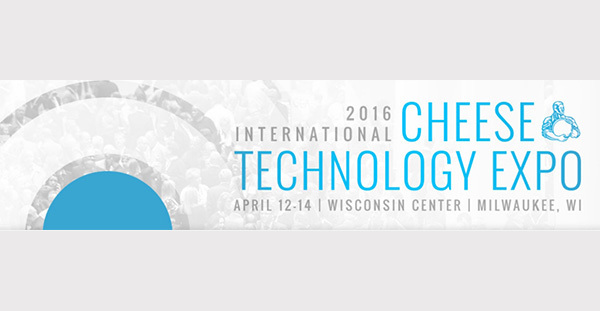 We're excited to be able to meet cheese manufacturers in person this spring at the 2016 International Cheese Technology Expo, April 12-14 at the Wisconsin center in Milwaukee! come visit us at booth 1734! It's a Party Time at Plastopil ! Celebrating Hanukkah and a brand new printing machine! Happy Holidays from Plastopil ! 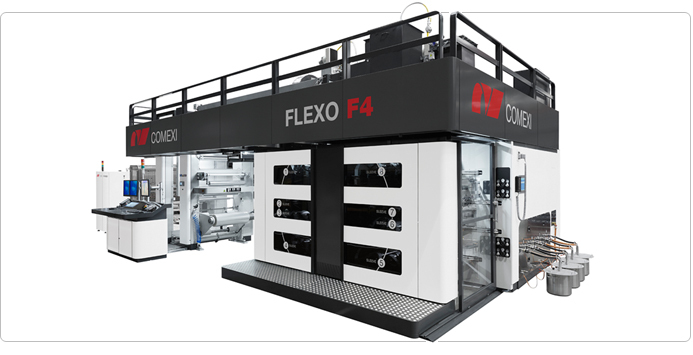 Upgrading our printing capabilities with a brand new 8 colour flexo press printer ! This printer is one of the most advanced on the market, featuring state-of-the-art electronics, on-line colors matching, print control and inspection systems to insure best print quality and flexibility in short runs. Plastopil is growing with the North Ameriacan market. We have enhanced our technological support and customer response with one of our top product engineers. This will provide real-time local response to your technical needs. In September 2015 we exhibited at the world's largest packaging and processing event, PACK EXPO Las Vegas. 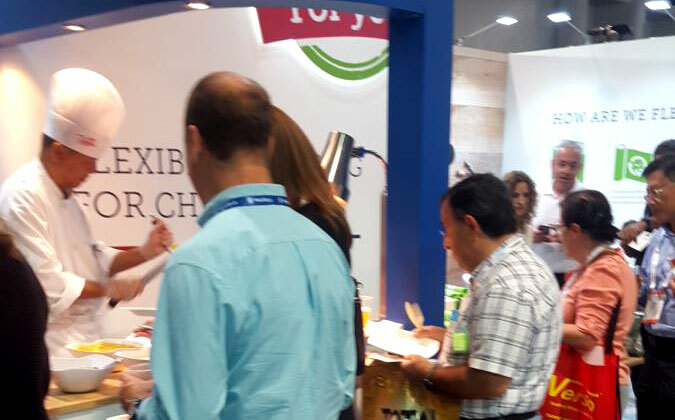 We presented our line of flexible packaging solutions including innovative features for customer convenience and product presentation. We were pleased by the positive response to and great interest in our products. 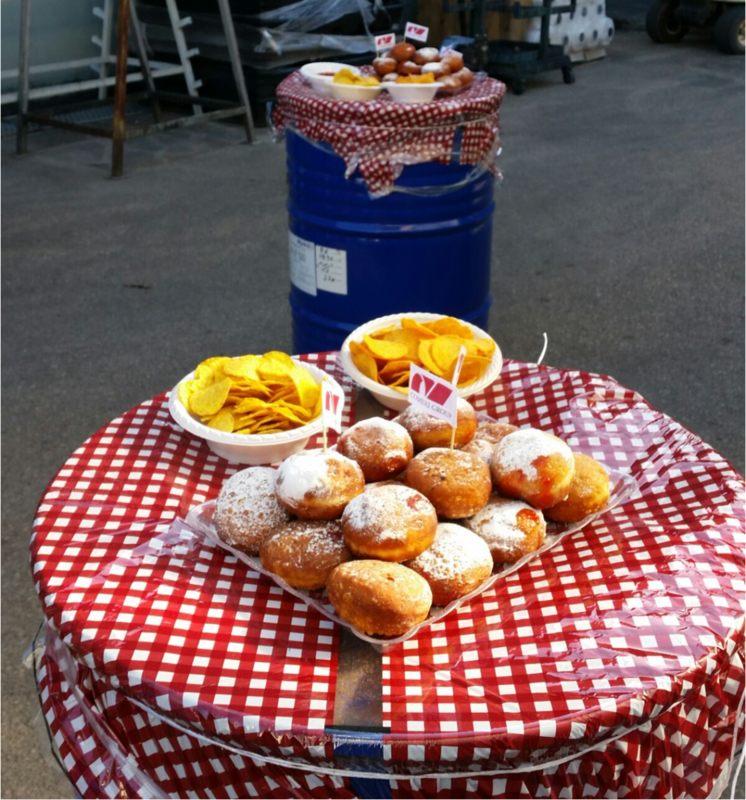 One particular exhibit garnered special attention – our Cook-in-bag solution was on display and the results tasted great! Thanks to everyone who came to visit us at the PACK EXPO show and we look forward to keep in touch! 2015 Pack Expo Las Vegas: We Are Ready! 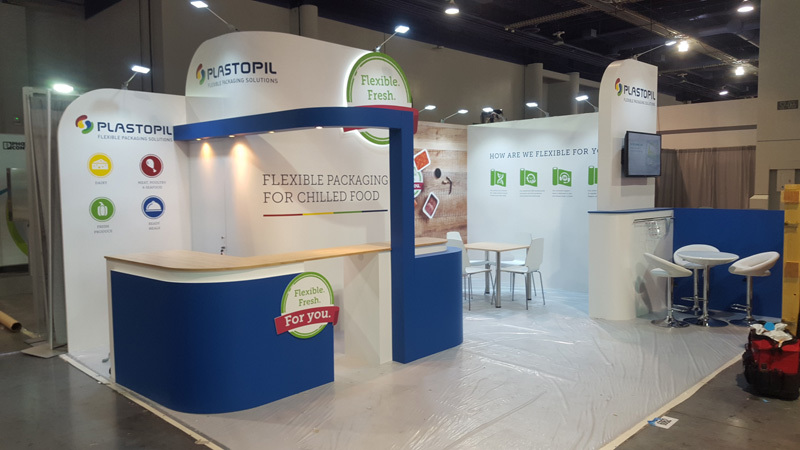 It has been a long and hot day setting up Plastopil's booth with all our innovative flexible packaging solutions. We are ready for the opening at Pack Expo Las Vegas! Join us for a taste and a drink on September 29 at 11:30 am, booth 6062. 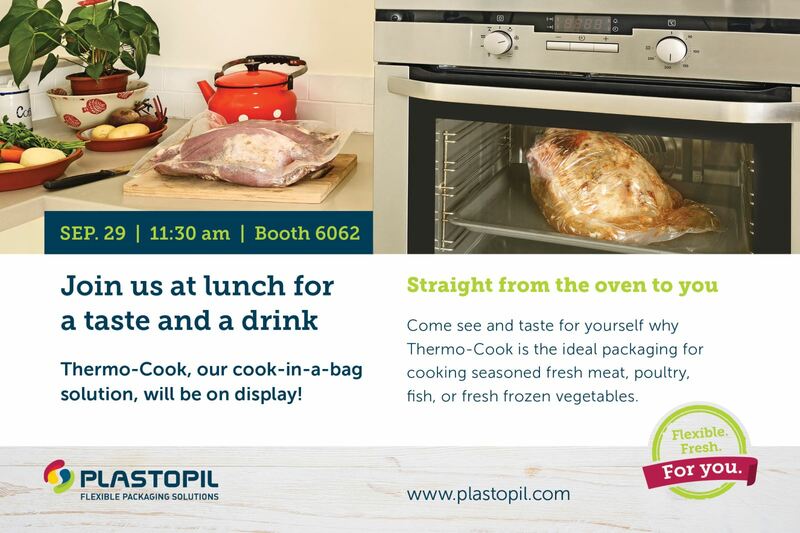 Our Thermo-Cook, cook-in-a-bag solution will be on display! IMPA: Idaho Milk Producers Association. As a member of the IMPA, we attended the annual 2015 meeting and conference in Sun Valley, Idaho, which again provided scholarships to three universities in Idaho and Utah. 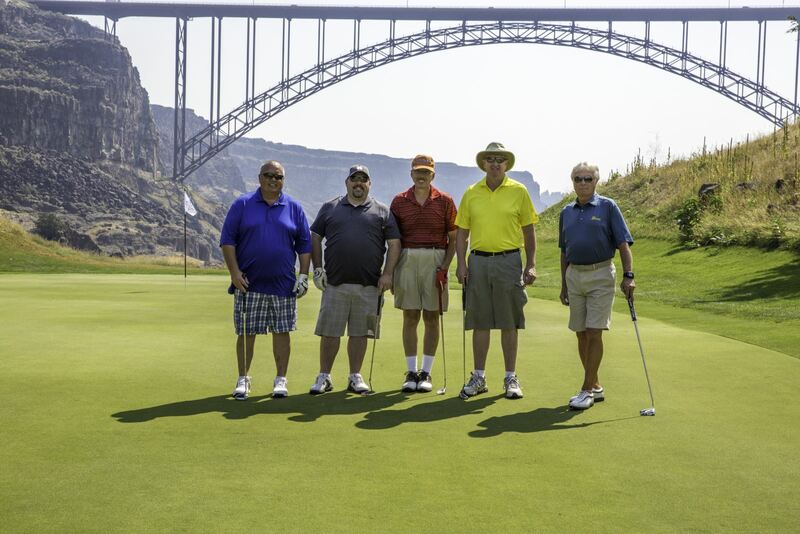 Plastopil was honored to participate again this year in Glanbia Golf charity outing at the Blue Lakes Country club in Twin Falls, Idaho in August 2015. This is our 10th year taking part in this very important community outreach program, providing $160,000 to various program in the Magic Valley, such as the Girl Scouts of America, Crisis Centre, CSI Refugee Program and the Homeless Centre. Are you interested in learning more about our chilled food flexible packaging solutions? We're waiting to hear from you!